Freemasonry is the oldest and largest world wide fraternity dedicated to the Brotherhood of Man under the Fatherhood of a Supreme Being. It is a body of knowledge and a system of ethics based on the belief that each man has a responsibility to improve himself while being devoted to his family, faith, country, and fraternity. Although of a religious nature, Freemasonry is not a religion. It urges its members, however, to be faithful and devoted to their own religious beliefs. acceptable traditions, standards and practices must be maintained. In Alberta the governing body is called the Grand Lodge of Ancient Free and Accepted Masons. It is under the leadership of the Grand Master. He presides over 8,000 + Masons who belong to one or more of the 200 lodges in our jurisdiction. Each of these lodges is under the direction of a Worshipful Master. Freemasonry is of a personal nature in its private ceremonies. Its ritual dramatizes a philosophy of life based on morality. Freemasonry promotes self improvement. meet and enjoy friendly companionship. In the spirit of helpfulness and brotherly love and guided by strict moral principles it encourages goodwill toward all mankind. Any man who becomes a Mason is taught a pattern for living - reverence, morality, kindness, honesty, dependability and compassion. He must be prepared to honour his country, uphold its laws and respect those in authority. He must be prepared to maintain honourable relations with others and be willing to share in Masonic activities. 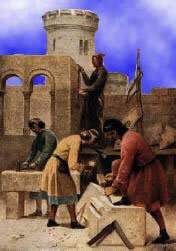 Our Masonic traditions can be traced directly to the associations of operative masons. In the Middle Ages, the terms "mason" and "freemason" were used interchangeably. who built castles and cathedrals in England and Scotland. Because of the inherent danger of their work, many stonemasons formed local organizations, called lodges, to take care of sick and injured members as well as the widows and orphans of those who were killed on the job. The masons also used the lodges as places to meet, receive their pay, plan their work, train new apprentices, and socialize. It was in these groups, called lodges, comprised mainly of "Accepted" masons that Freemasonry, as we know it today, had its beginning. In 1717, four such lodges, which had been meeting regularly in London, united to form the first Grand Lodge of England under the direction of a Grand Master. 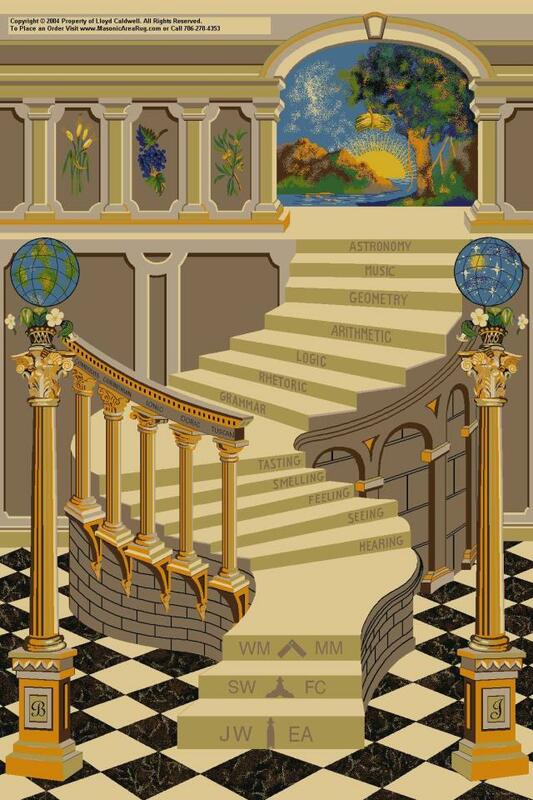 Freemasonry uses the metaphors of operative stonemasons' tools and implements, against an allegorical backdrop in order to convey what has been described by both Masons and critics as "a beautiful system of morality veiled in allegory and illustrated by symbols." 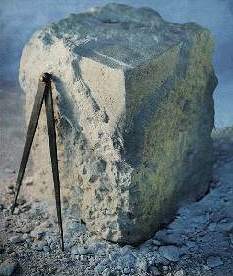 The Square and Compasses is the single most identifiable symbol of Freemasonry. Both the square and compasses are architect's tools, and are used in Masonic ritual as emblems to teach symbolic lessons. The tools of operative masons are used to symbolize and teach the basic principles of brotherly love, relief, and truth which Masons are encouraged to practice in their daily lives. Charity is a tangible way in which Masons help those whose circumstances in life fairly warrant it. One of Freemasonry's customs is not to solicit members. However, anyone should feel free to approach a Mason to seek further information about the Craft. 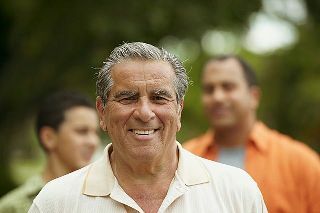 Membership in Alberta is for men, 21 years of age or older, who meet the qualifications and standards of character and reputation, who are of good moral character, and who believe in the existence of a supreme being.